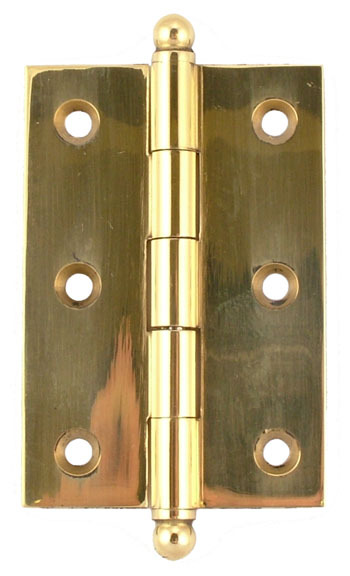 This high quality precision machined extruded brass cabinet hinge with ball tips is perfect for high usage areas such as the kitchen or the bathroom. 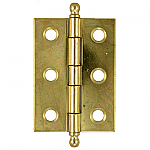 The hinge is simple enough to be used anywhere and has the versatility to be used on vintage furniture as well. 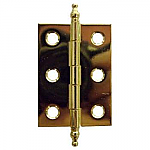 Package contains one hinge with mounting screws. Item ships same or next business day.